My career as an orthodontist has given me the opportunity to get to know people of all ages and different backgrounds, as well as have a positive effect on their lives. Having had orthodontic treatment myself, I understand how having a great smile improves one’s self-esteem and confidence. I understand that each patient has unique needs and goals. By focusing on these needs and goals, I am able to find the treatment approach that works best for each individual. 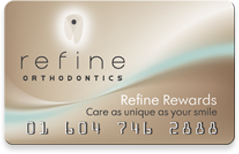 I want my patients to finish treatment with an amazing smile, great oral health while having loved the process of getting there. I was born in Winnipeg, MB and later lived in Vancouver, where I graduated from high school. I have lived in many of Canada’s great cities but am thrilled to return to British Columbia. 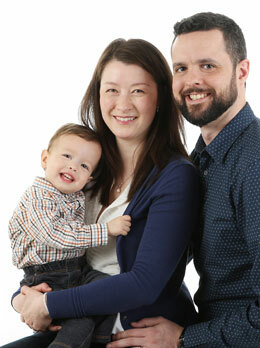 When I’m not in the office or at the university, I am likely with my husband Alexander and our young son, Sam. The three of us enjoy skiing, hiking, and travelling.